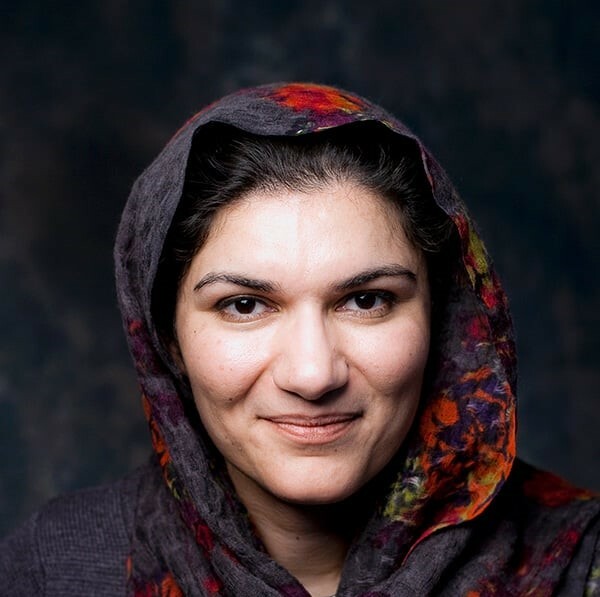 Misbah Rashid is an attorney living in the Phoenix metro area with her husband and two sons. Prior to entering the legal field, her career was in Urban Planning focusing on Transportation and the Environment working for a global Civil Engineering firm. She was born in Pakistan and immigrated to the United States when she was 10. She is an active member of the Ahmadiyya Muslim Community, a community that is severely persecuted in Pakistan. She holds two undergraduate degrees from the University of California at Irvine and a Juris Doctorate from Lewis & Clark Law School. She likes spending her spare time outdoors with her family and enjoying Arizona's beautiful and unique landscape.